“I always want music that comes from my heart, which goes back to being a kid and not liking to be told what to do.” These are the words of Jason Swinscoe, founder of The Cinematic Orchestra. Holding a degree in fine arts, Swinscoe had an intimate relation with different artistic disciplines, including film, paint and sculpture, before getting into music. 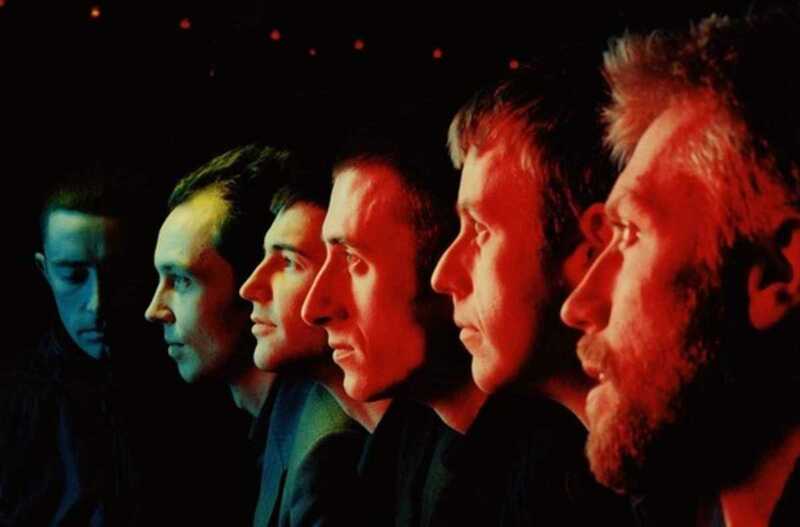 Highly influenced by jazz and electronic music, The Cinematic Orchestra released their first album Motion in 1999 before exploring other genres in their following works. Some of their songs are perfect for soundtracks (“The Arrival of the Birds”); others, the ideal for establishing a contemplative, relaxing and insightful ambience. What’s undeniable about the English music ensemble – who have collaborated with the likes of Björk, Thom Yorke, Steve Reich, St Germain and Burial – is their talent in creating delightful compositions that resonate on an emotional level.